Here are some questions that have been asked by those looking for more information on Cape Verde. 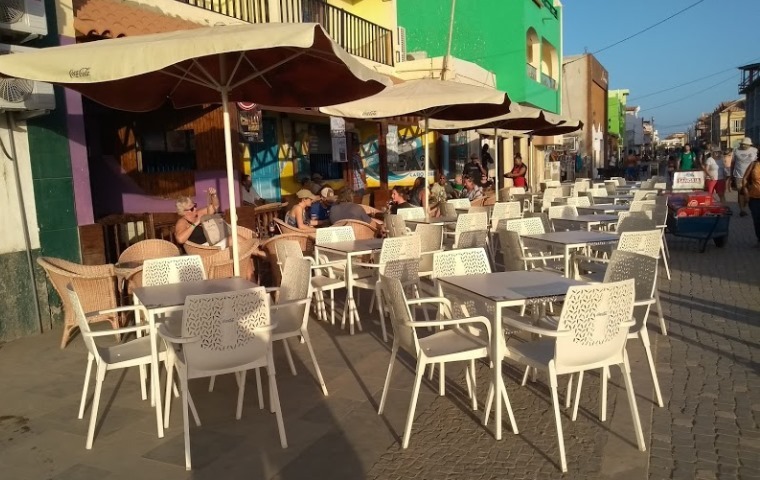 There are some general answers to questions supplied by us, regular visitors to Cape Verde and Expats living and working on the islands. If you think any answers need updating please contact us and provide information to support your suggested update. There are other FAQ categories within the Cape Verde Tips website in which you will find further information.